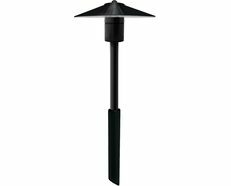 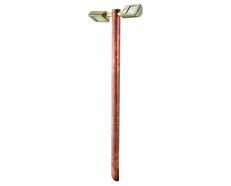 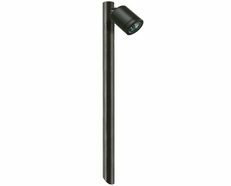 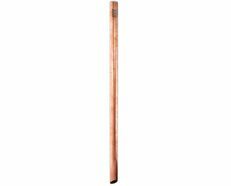 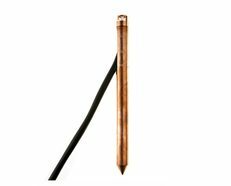 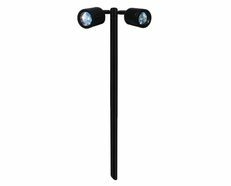 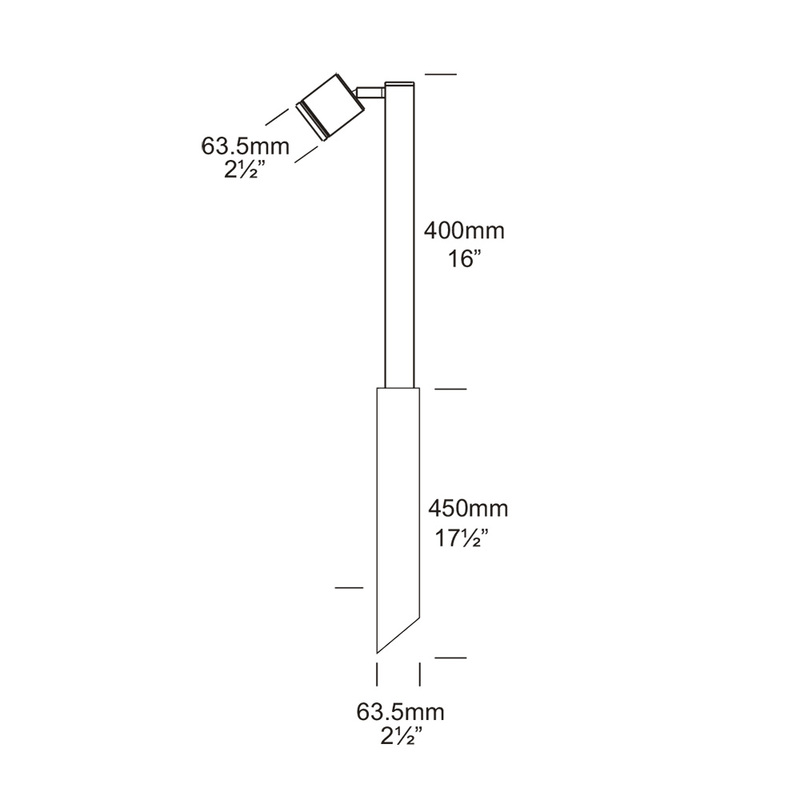 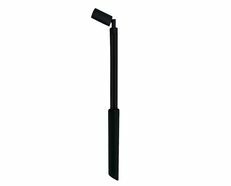 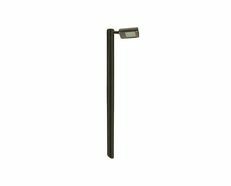 The Single Pole Lite is ideal for path lighting as well as tree lighting, or the head may be aimed downward to stop upward light altogether. 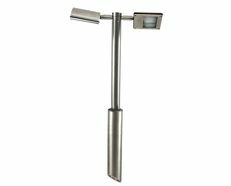 The fixture has a fully adjustable arm which allows the single spotlight to be aimed in any direction. 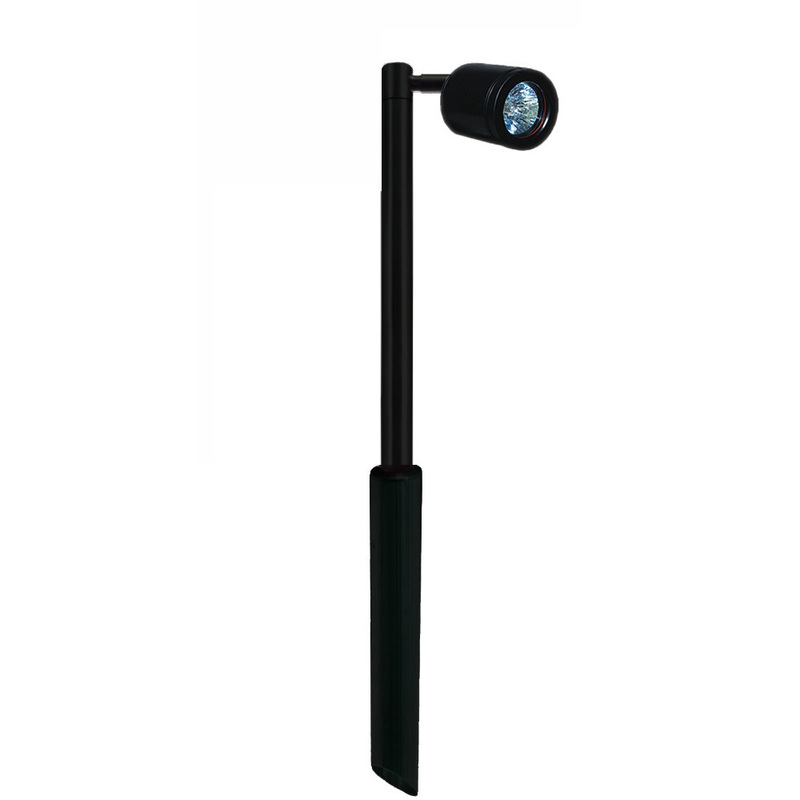 The Single Pole Lite is machined from a choice of 10mm (3/8 ) thick aluminium with a UV stable powder coated finish (10 standard colours), solid copper or 316 stainless steel with a clear, tempered, stepped glass lens and high temperature silicon gaskets.